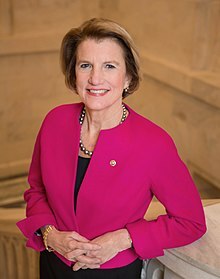 ^ West Virginia Senate Election Results: Shelley Moore Capito Is State's First Female Senator. The Huffington Post. [13 January 2015].